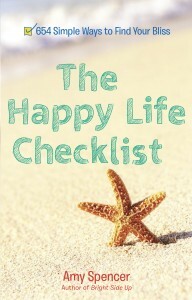 My New Book The Happy Life Checklist is Almost Here! The way I see it, we all have at least a couple of areas in our life where we feel pretty darn good, right? Maybe, for instance, you’re feeling confident about work or you’re good at giving yourself little moments of tranquility, but you could really use a boost in the love department or the engaging-with-others-with grace one. But the way I see, the more balance you have, gratefully appreciating all areas of your life—from being busy to kicking back; from time with others to time alone—the more fulfilled you allow yourself to feel. That’s why I wrote my new book The Happy Life Checklist: 654 Simple Ways to Find Your Bliss, which will (holy cow!) be on shelves in just over a week. (Release date: Feb. 4) It’s a collection of small ideas that will help you savor and celebrate every day in every area of life that produces happiness. For this reason, the book covers ten areas you can focus on that contribute to a life of beautiful balance. So you can flip through the book and pluck small ideas from the places where you could a boost, be it delight, vitality, wonder or comfort. Here’s a big happiness secret: If you are always focused on the big goals ahead, always gunning in one or two areas of your life but ignoring the rest, you won’t feel as blissful as you could. So slow down. 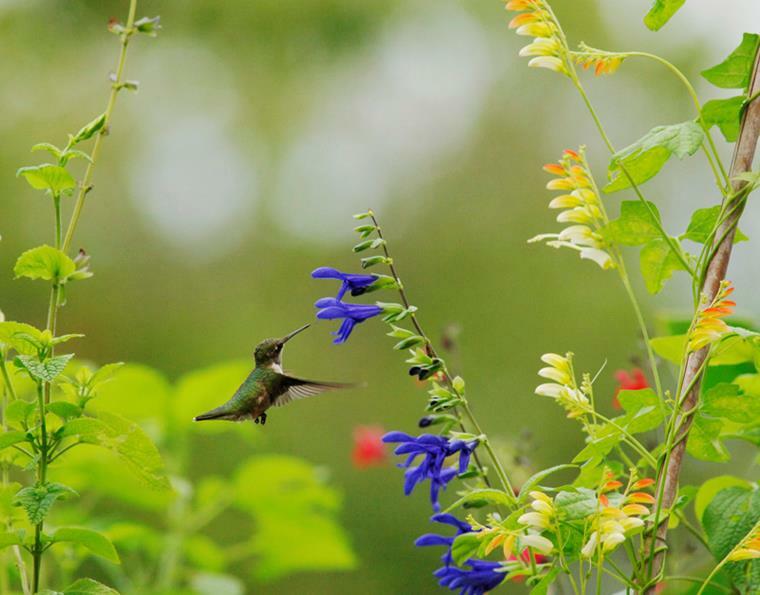 Savor the little things. Experience it all. Because happiness is in the second and minutes of life, not just in the years. Start filling your list with more fun and fruitful things today.